‘Moments In Time’ compiled by Moonboots is the second album in the new, special collectors’ series on Copenhagen’s Music For Dreams. Following its vinyl release, album was named Piccadilly Records #1 Compilation Album of the Year 2017. It follows the highly revered release ‘Tropical Drums Of Deutschland’ by Jan Schulte. 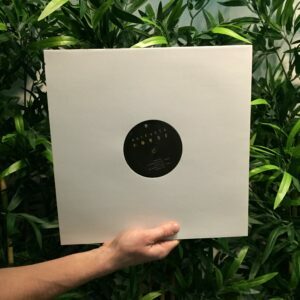 Music For Dreams asked longtime friend of the label, Moonboots, to pick out a selection of little-known gems from his vast collection of chilled music that powerfully encapsulate moods of calm and moments of contemplation. Moonboots has been a fixture of the Manchester scene since the Acid house and Balearic boom in the late 80s. He runs the prolific vinyl label Aficionado Recordings together with fellow DJ Jason Boardman. 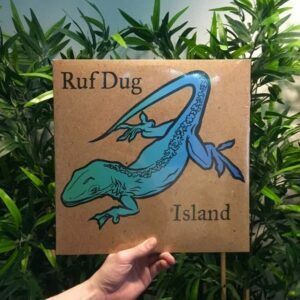 Starting out as a Sunday club evening, the pair have dished out more than a handful of 12” releases since 2012, with an ever-surprising selection of underground acts on the fringes of what might be termed Balearic music. Some Aficianado Recordings artists turn up on here with exclusive material culled from various demos and unfinished tracks. Swedish-based Farbror Resande Mac present the brooding, glacial and Carpenter-esque ‘Janne’, an old fave of Moonboots, which previously featured on their (now defunct) website. ‘Names In The Sand’ by Begin starts off as a similar story; a forgotten demo track Moonboots came upon a few years ago and has been spinning in digital form since. The version you will hear on the compilation is a tweaked and finished version. Another exclusive is the extended version of ‘Från Andra Hand Till Stränderna I Nice’ by Gryningen, previously released in 2015 on Aficionado, now extended by Salta to six minutes instead of two. Much of the selection has aimed to include tracks that have never seen vinyl release, whether only issued on CD or digital. For instance, the track that gives the compilation its title is a crisp and loungey Paul Hardcastle production from 2005, only ever issued on CD. Other selections only released before on CD are new age epic ‘Cello Blue’ by David Darling from 2001, filled with field recordings of birds and water, while Denmark’s own new age maestro Rishi contributes with the track ‘Simple Trust’ from his 1993 album ‘Notes From The Inner Stream’. 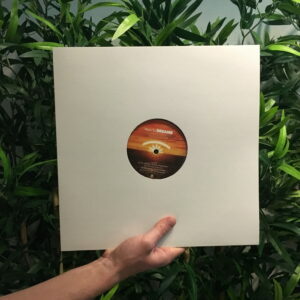 Another track seeing its first release on vinyl is the contribution from world-jazz trio Bombay Hotel featuring Kenneth Knudsen, Ole Thiel and Mikkel Nordsø, who recently released new material on Music For Dreams – the Cafe Del Mar classic ‘Between Leaves’. Fact – label boss Kenneth Bager gave a copy of the original Bombay Hotel CD to Phil Mison at Cafe Del Mar in 1993 and told him about the ‘Between Leaves’ track. Phil started to play it and the rest is history. The exception to the rule of vinyl premieres is the sample-heavy ‘Gissningsleken’ by Ben Morris, previously released on a limited run 7” from 2012, as well as dreamy July Skies track ’The Softest Kisses’ of which the 7” version has never been issued elsewhere. 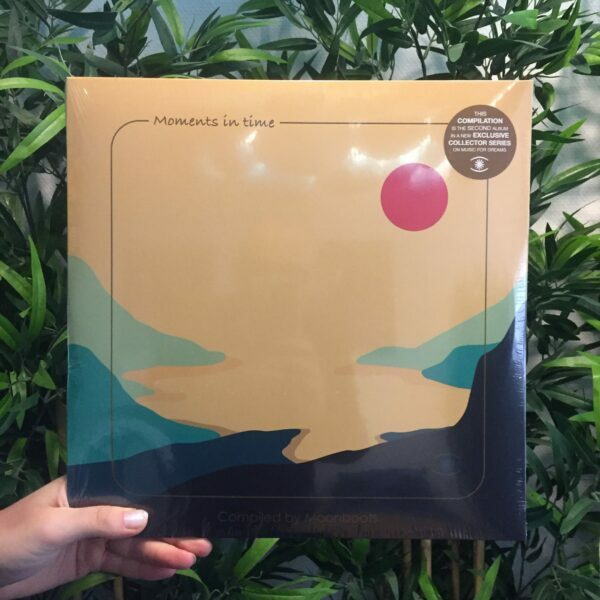 New Moonboots faves German duo Blank and Jones are included with the summery ‘My Island’, alongside new Danish artist The Swan And The Lake with the exclusive ‘Moments Of Lost Swans’ (Remix) featuring Jonas Krag on pedal steel guitar. All in all, Moonboots has put together a dense collection of songs with a timeless feel. They will doubtless sound as good in the pub as they might at home on a Sunday or in a cabin in the woods. To top things off, the sleeve design comes from Aficionado’s graphic designer Topsy Von Salkeld.